Home / Step 3: Elevator Pitch – What And How Long? An elevator pitch is a technique adapted to establish interest in a product or an idea and getting the prospective buyer, investor, or customer to set aside the time to listen to an investment proposal. The term is derived from the fact that the pitch in itself should not take longer than it would take to ride up in an elevator, essentially thirty-forty seconds or roughly 130-140 words. An elevator pitch is a great way to introduce yourself to potential customers and to open a conversation that hooks the buyer into listening to your Business Plan. The elevator pitch should be a short and concise introduction that grabs the prospect’s attention and moves their interest towards funding your business venture. The term elevator pitch was originally coined in the USA and is a quick and effective way of communicating the important parts of your business message. This communication technique was originally used for business networking and it has now been adopted by successful professionals as well. An elevator pitch can be used in any business or social situation, such as elevators, and it works really effectively in the first seconds of meeting a prospect. Elevator pitches make introduction very comfortable for both parties and get the ball rolling for the next meeting. To work effectively, an elevator pitch must only contain brief information that serves the purpose. A good introduction, based on elevator pitching, will introduce you, your business, and possibly your product. To grab the prospect’s attention, you can add the possible benefits the buyer could gain from you, your business, or product. The main point that should be emphasised on the elevator pitch is that it is all about the listener and what they could gain from the prospective business association. Since the number of venture capitalists and angel investors are dwindling, and the existing investors are funding fewer and fewer projects, it is imperative to formulate a precise and perfect Elevator Pitch. 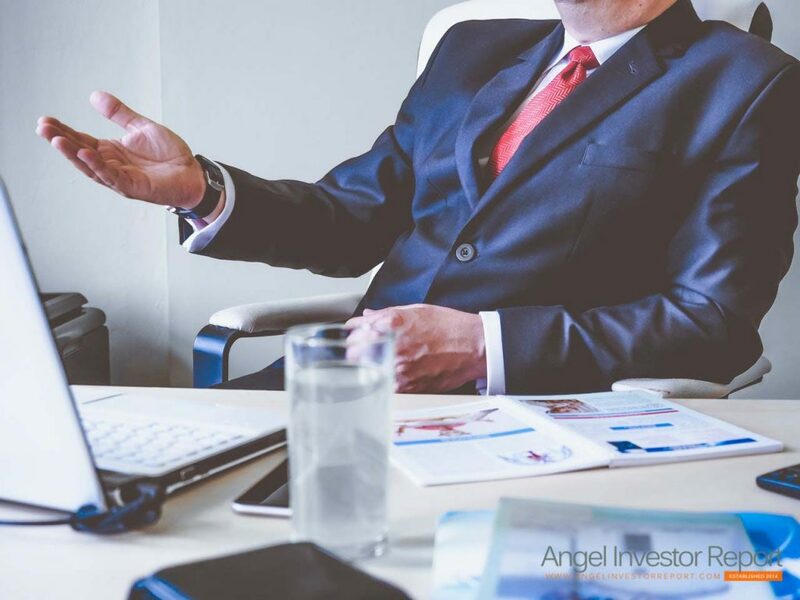 Investors are already inundated with requests and proposals day in and day out, and to get your foot in the door or having the opportunity to meet with an investor, you may often have to depend solely on an outstanding elevator pitch and business or project idea. With the inundation of enormous information that is available nowadays, elevator pitches are becoming increasingly important in today’s context. However, crafting an effective elevator pitch can be a bit tricky because it is important to create an impression within a short span of time. Brevity is the soul of an Elevator Pitch since everything has to be stated about the product or company in a few words. Even though an elevator pitch is often brief and does not provide a whole lot of detail about the product or company, one should not undermine the importance of taking the time to develop a well thought and compelling elevator pitch. Aside from answering the most basic questions about your business, revenues, and existing funding, the pitch should include several elements in order to make it more vigorous at delivering the desired results and making an impact on investors. First, try to create a “hook,” that will get your listener’s attention and make them want to hear more. Passion is an important element of anything and an ideal elevator pitch should be exemplary of your own personal passion for the product or service you are offering, to achieve the desired results. Be brief, straightforward and to the point. Most business investors are busy people and don’t have a lot of time for extensive and lengthy presentations. The ideal elevator pitch should contain as few words as possible and deliver just what the investor needs to know. When writing your pitch, keep it under 120 words. While a length of 130-140 words is sufficient, the fewer words that are used to effectively describe the proposal, the better the results will be. In an elevator pitch, do not use a reason for meeting or talking with the prospect that is only beneficial for you. As a thumb rule, do not start the elevator pitch with an ‘I’. If the reason to meet a prospect starts with an ‘I’, it indicates that the focus is on a benefit for you and not the customer. Identify the buyer’s specific needs, wants, and desires and focus on them. First lines with a customer or prospect are crucial and need to be crafted skilfully. Eliminate redundant words or phrases and ensure that the pitch focuses on potential benefits for the buyer, and motivates them to move further towards the next step. Avoid jargons and big words. An ideal elevator pitch should be simple and straightforward. Not all investors are educated about specific fields, and using technological jargons or MBA-speak is often a waste of time. An effective elevator pitch should be customized and relevant to a targeted audience and identify a problem and solution. Describe how your product or service solves this problem, and also describe your own experience and credentials establish yourself as an expert in dealing with this kind of problem. The end of an elevator pitch should always contain a request. This is a significant aspect of an ideal elevator pitch. The next step of the elevator pitch is to motivate the prospect to a call to action. Choose to offer your business card or request for an appointment with them to discuss the proposal or product, or ask them for a referral to someone else who might be interested. Entrepreneurs fuelled by passion about their business and projects can use an Elevator Pitch as a virtuous tool to escalate their businesses manifold. Streamlining information into a striking elevator pitch is the key to getting in the door with business investors who can help them launch their business and take their passions forward.